I’m a 17yr. old Christian Homeschooled girl who absolutely, positively LOVES American Girl! 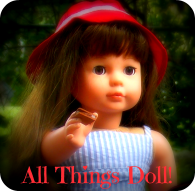 For a few years I had thought about how fun it would be to have my own blog where I could post photostories of what I play with my dolls. Then in the summer of 2012 I discovered a website called AmericanGirlFan. I fell in love with her site and have been visiting it everyday since. Whether it be checking comments, looking for new posts, or even just looking back at old posts. Then I was even more determined to have a blog! So in March of 2013 my mom and I started making it happen! I want to give a HUGE thanks to my talented and amazing mom for making it happen! I would not have this site without her! But I also want to thank Liz for inspiring me to make my own safe site where girls can read photostories, look at pictures, and talk all about AG. And thank you to everyone who encouraged me and said I’d be a great blogger! I am SO excited for you and your blog looks fantastic! I love the layout and everything–so awesome! I can’t wait to see & read all that you come up with on your blog. You are such a talented and creative girl and it makes me happy to know that I inspired you! Aw, thank you! You are one of the nicest people I know! 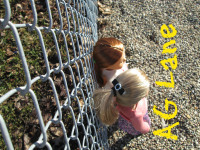 I like your site Jaclynn.It is one of my favorite doll sites. Hi, Jaclynn! My name is Morgan. I will be 14 on the 27th, I crochet, and I love AG dolls! I go to AGFAN, too. I am also a homeschooled Christian girl, so we are a lot alike. It’s cool that you have a crochet business at such a young age. 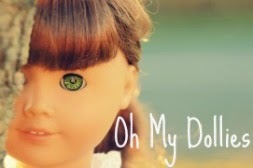 I have 4 AG doll, Felicity, Shayne, Natalie and Caroline, plus a My Life As doll named Chental. Nice to meet you! Hi Morgan! I think I know you- we’ve commented at each other before! Hehe! That’s awesome! We are alike! Thanks! I love having a business! What kind of stuff do you make? Nice to meet you too! Thanks for commenting! Oh, WOW! How funny! I love the books too! They’re so good! Oh, who do you have? Oh, cool!! I have Felicity as well! Thanks! Have you got my newest email? My sister made all the Little House books for dolls for me. She used cardboard and the pictures for the covers. 🙂 They can’t be opened, but my dolls love to read them. Thank you! You can probably find the covers of the books on the internet, and then print it out. You would have to make sure the picture was the right size though. 😀 You could probably do that with a lot of books. I found the site americangirlfan.com last summer too! Hi! I just found your site. 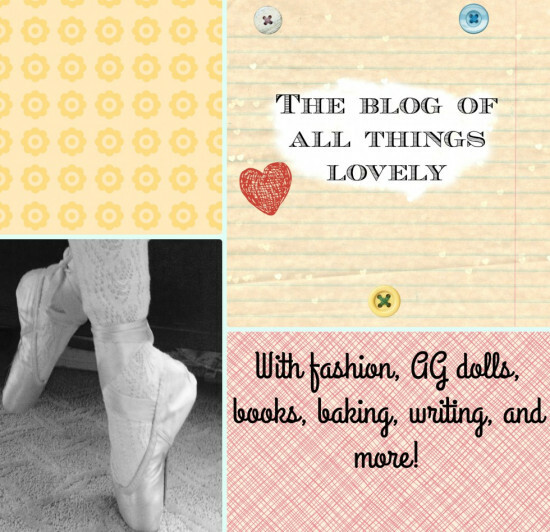 I too found American Girl Fan in the summer of 2012 and wanted to start my own blog. I started mine in January of this year. I just thought that was cool. 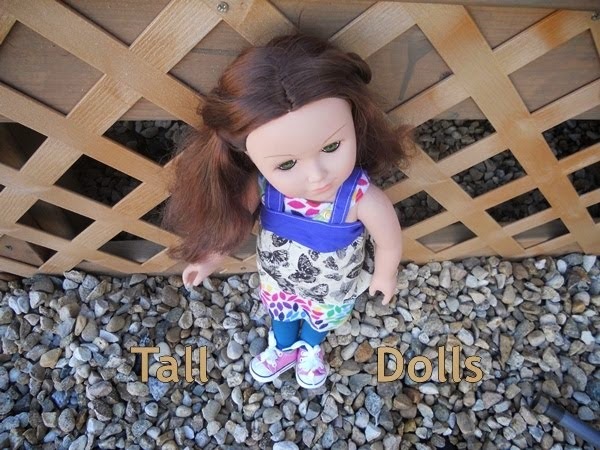 I’m a teen too and I still LOVE American Girl !!! I’m also homeschooled and I’m a Christian 🙂 I like the colors of your site! 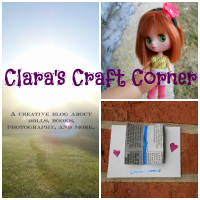 Hope you can stop by my blog soon! How funny! Seems like alot of people have found her site in summer 2012! Bess, does it say”404 not found error”? Because that’s what is has for me. Yeah. I tried it on different days to see if it was my internet, but it kept saying the same thing. I get my mail on my mom’s computer and she was using it so I couldn’t reply right then. Then it slipped my mind! Yeah. Her blog I actually can’t subscribe to because I don’t have Gmail. Never mind I said anything! :) I so love your blog!!!!!!!!! I just discovered your blog, and I think it’s awesome! I think the name you chose is perfect, since I love both AG and Little House on the Prairie! So cute! I will definitely be back! I hope you still find time for school work even though you have a blog now! Oh, don’t worry- I do school in the morning so it leaves plenty of time for blogging or doing other things! Hehe! 😀 When is your bedtime? I usually go to SLEEP after 10:00, but I am in bed before that. The email I am talking about is the REALLY long one. 🙂 I didn’t send another one. Hi Jaclynn! This is a really cool blog and I love little house on the prairie too! Hi Jaclynn! We are a lot alike. 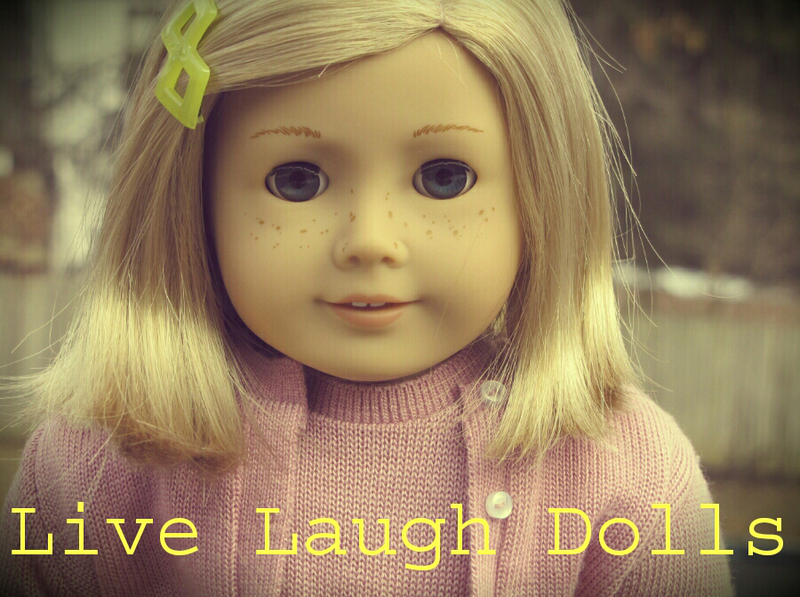 I LOVE dolls! 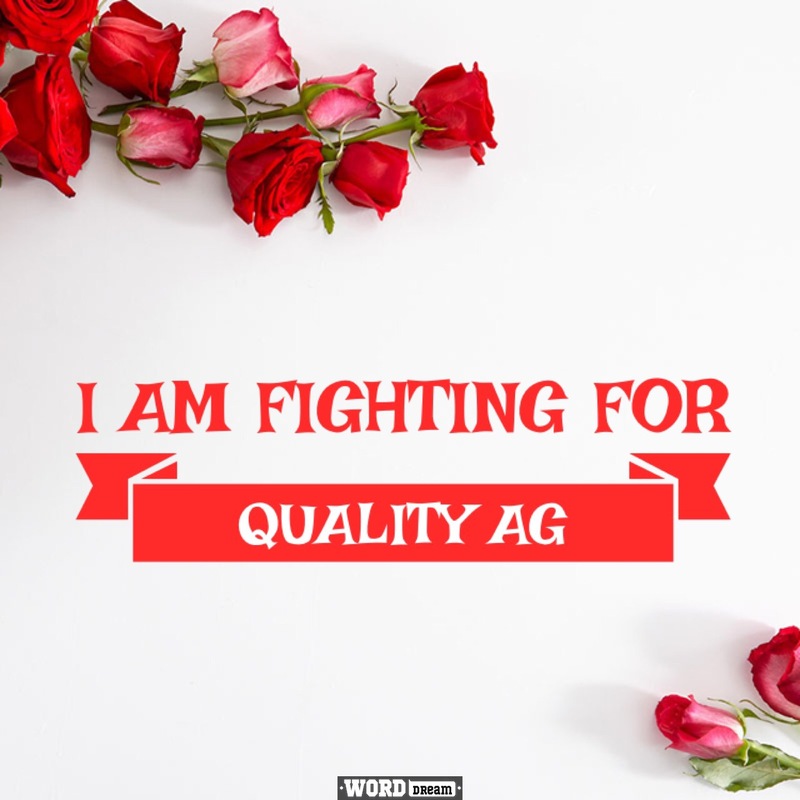 I am 13, and its nice to know that there are other girls who are around my age who still love AG. Love your site! Hey Jaclynn! 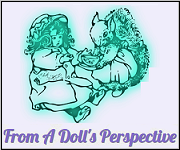 I’m so sorry to veer off from the subject of AG/dolls, but could you please pray for me? I jammed my toe REALLY badly today and it hurts like crazy! Again, sorry for going sidetrack! I love your blog . I sound like me for I also made my own website and started my own businiss when I was 14. I found the http://www.americangirlfan.com to and then I was really exited about starting my own website. It’s called dolls World because I love all the different kinds of dolls all around the world and I think that every girl can become a doll fan . Even if you are poor or rich, chinesse or south african. Jaclynn–What’s your email address? It’s not on your Contact Me page. 🙁 Can I send you my pics? Jaclynn can readers send in pics? Hey Jaclynn-I didn’t get the email you sent w/ your email address…could you please send it again and tell me what the subject is? Thx! i’m glad that someone else my age likes american girl dolls too. i think ag dolls are so fun. by the way is owning a website lots of fun? it sure looks like lots fun. Owning a website is VERY fun! 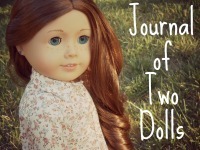 Are you looking into starting a doll blog of your own? i’m not really sure but, i might. Okay, yeah, I just noticed it is fixed. That is too bad you can’t have a follow button. I already followed-does that mean I will not receive emails? Haha, I love how you say “LOLOL”!! I use it all the time now!! 😀 LOLOL!! Hi Jaclynn! I have been gone from AG for a while..busy..anyway…I”VE LEARNED TO CROCHET! I’m planning on making something for Kit and Samantha (did I mention I got Samantha?!?!?! :)) after I finish crocheting a map of the US (to help me memorize the states)! I would have never learned without looking at all your Bitty Beanies! You’re doing great at LHoAG. I forgot to mention that I won’t just crochet — also knit and sewing. 🙂 I can’t thank you enough for inspiring me! When do you think you will continue “frozen fractals”? I love that series, and I also loved “a royal dilemma”. I am thinking of starting an ag blog with my bff Gaia, I haven’t asked her yet but I love ag blogs and have a great idea for a photo story. Do you have any tips for aspiring bloggers? 2. Moderating comments are always best. You never know what someone is going to say. 5. Make sure your blog is appropriate for all ages. 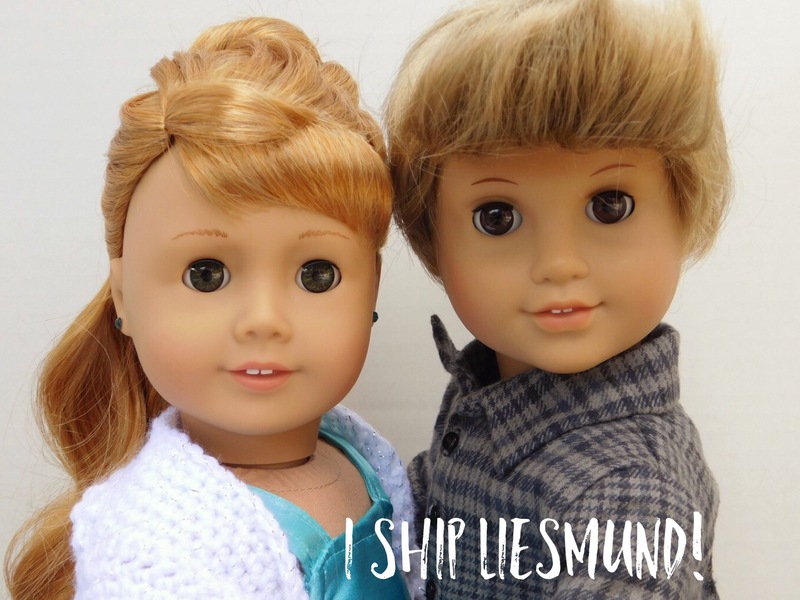 Sorry to leave the American Girl subject, but I finally got my blog working and I was wondering if you could check it out. Thank you for the help Jaclynn. I have started writing a photo series too. I looked it up, and we live about one and a half hours away from each other. Wouldn’t it be hilarious if we ran into each other at the AG Place in LA? LOL, I searched it too, and I’m about 30 minutes away! I love the snow every winter! I wanted to let you know that I put your button on my button page!